Wooden Building Blocks. Stock Photo, Picture And Royalty Free Image. Image 35065158. 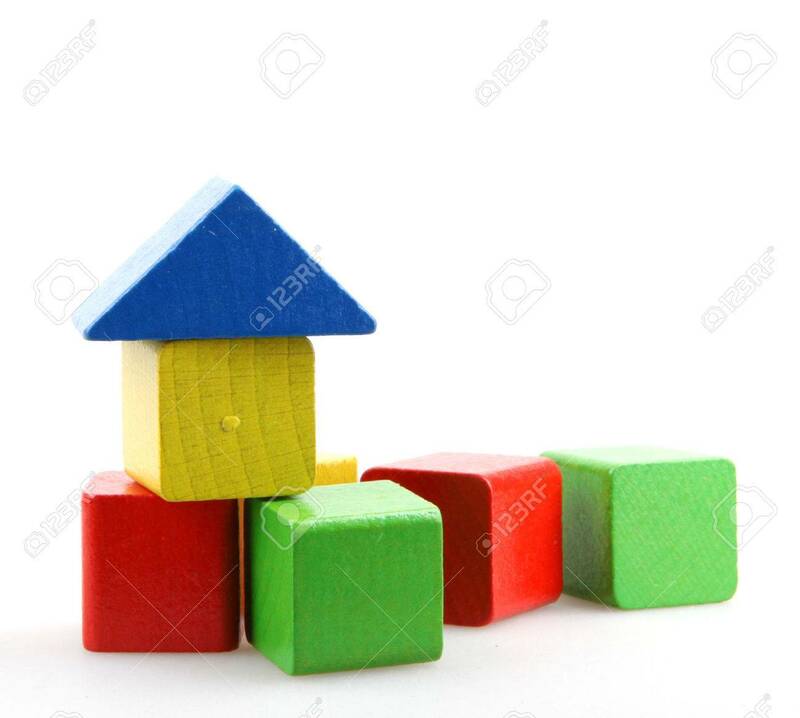 Stock Photo - Wooden Building Blocks.